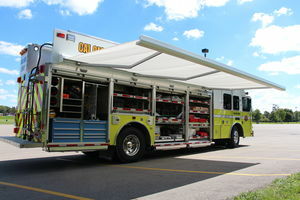 Large scale rescue and hazmat strategies demand intricate storage systems along with the integration of advanced command and communication technologies. 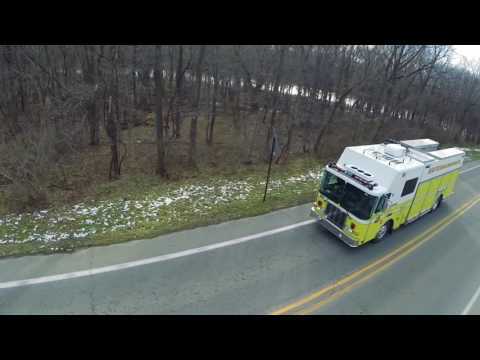 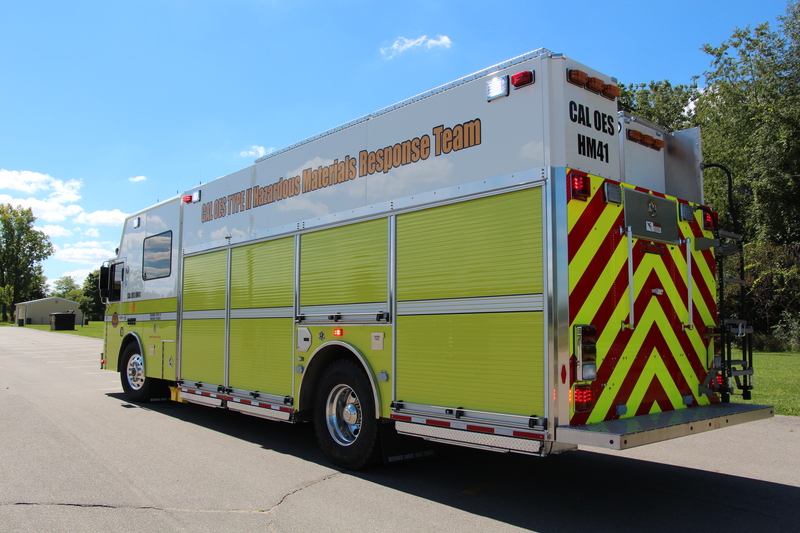 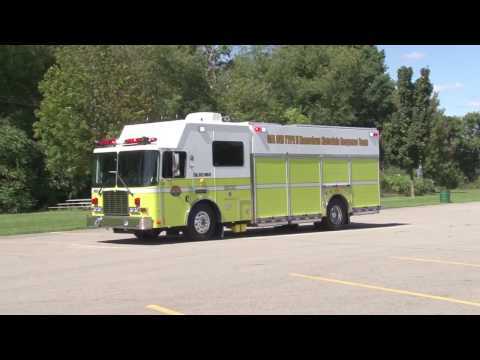 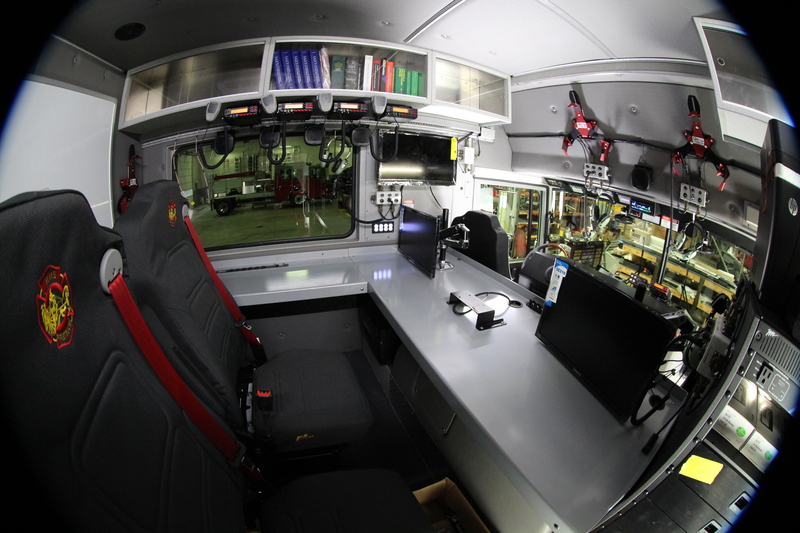 HME Ahrens-Fox has worked with State Emergency Service Organizations and Metropolitan Fire Departments to create rescue and hazardous material response vehicles with the capabilities and functionality to meet the most demanding rescue and hazmat strategies. 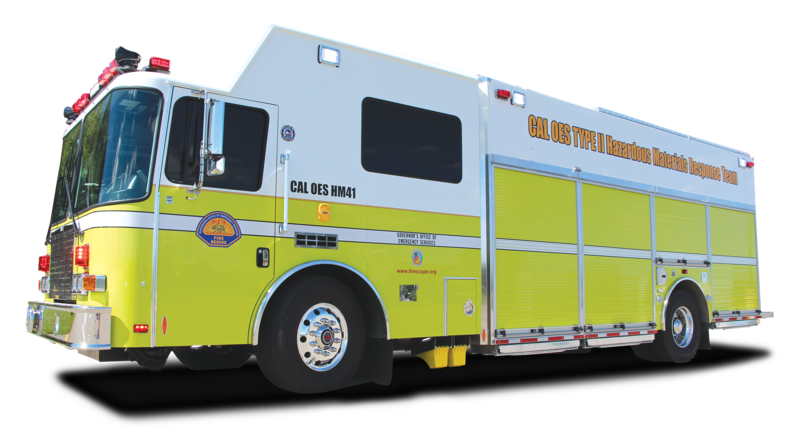 Designed for the mitigation of hazardous material, railway and chemical spills, HME Ahrens-Fox Hazardous Material Handling Vehicles offer fast, comprehensive response in critical HAZMAT incidents.